With every year and every season there are new trends, exciting developments and a whole lot of creativity. The move away from over the top, budget-breaking and frou-frou weddings are welcome changes, and more bridal couples are opting for special, unique details. Here are some of the latest trends that Mount Amanzi just can’t get enough of! 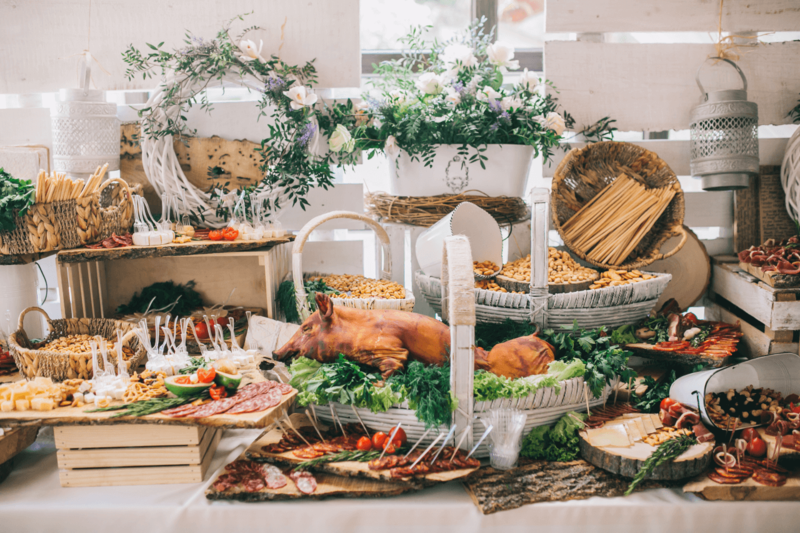 Whether it is juice stations, make your own milkshakes, taco-and-tequila stations, pix-mixes, cheese stations, build your own waffles, sweet stations or a selection of appetisers – guests love interactive stations. As do we! Signature cocktails have been a trend for several years and this remains a classic, but punches are back and gaining popularity this year and beyond. 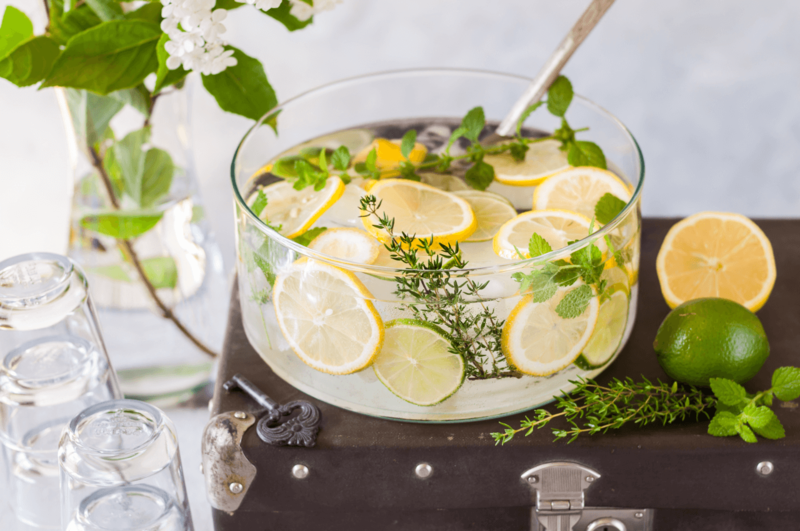 These “help-yourself-cocktails” are an inexpensive way for guests to have fun. Perhaps have a no-fun/kid-friendly table for alcohol-free punch and a spiked-table for adults. Just keep the spiked table mild – unless you want Uncle Ernie to show-off your Irish Heritage in his birthday suit again. The bridesmaids walking down the aisle followed by the bride is a massive deal – one of the biggest reveals of the whole wedding. And a trend we absolutely LOVE is bridal couples throwing traditional roles out the venue. 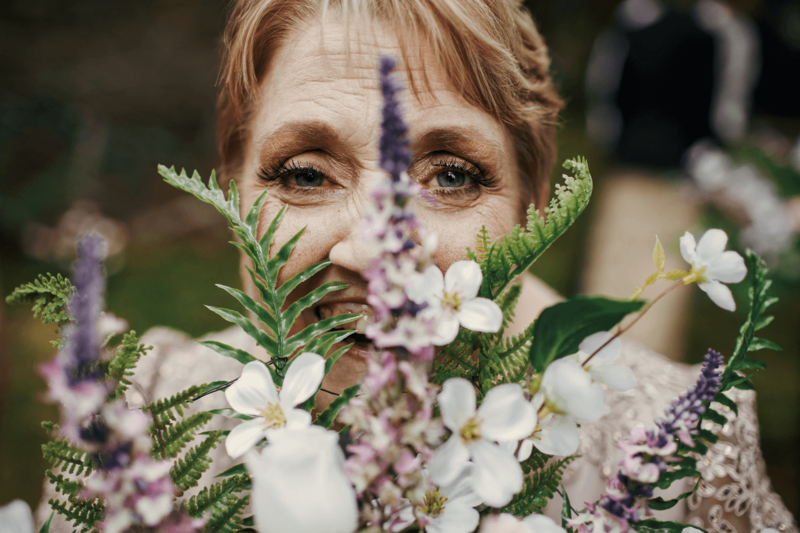 Instead of flower girls – how about flower grandmas? Instead of page boys – how about grandpas walking down the aisle with streamers? Let the groom walk down the aisle with his mom or let the bride and her father have their first dance down the aisle towards the groom. These photos are priceless and will make your wedding one to remember. From Seating Plans that just say: “No Seating Plans – Make Friends”, to drawing your table number out of a hat, to key rings that give you a clue and your guests have to find their seats and more – we just love the uniqueness. Place cards at the table have also turned into something interesting and original. We have seen from personalised gifts that act as the thank you gifts and place cards, to writing on ivy leaves with metallic markers, to decorative cookies or tearing paper from an old book and writing names in cursive, with quill and ink. Picture your walk down the aisle lined with potted plants, accenting your chosen colour scheme and bringing nature right in. 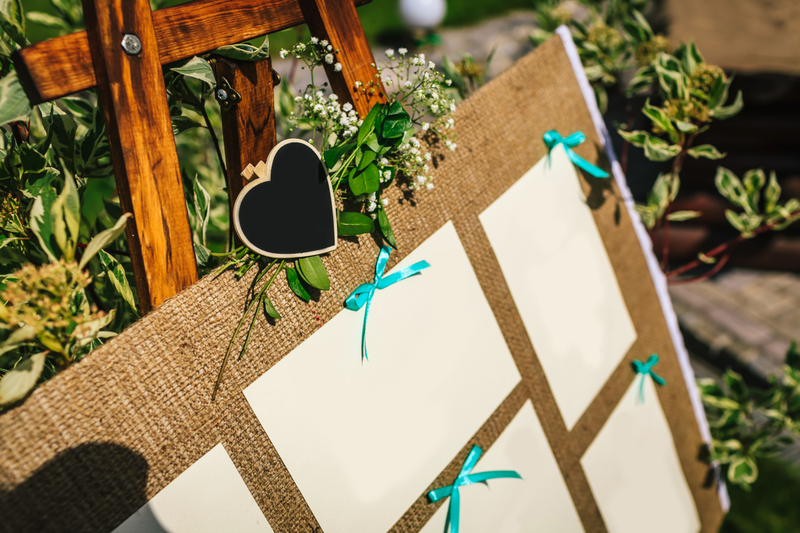 Adding elements of nature to your wedding not only celebrates the beautiful environment that South Africa is known for, it is also portable and something you can give to your bridal party or guests as a thank you gift, after your special day is over. 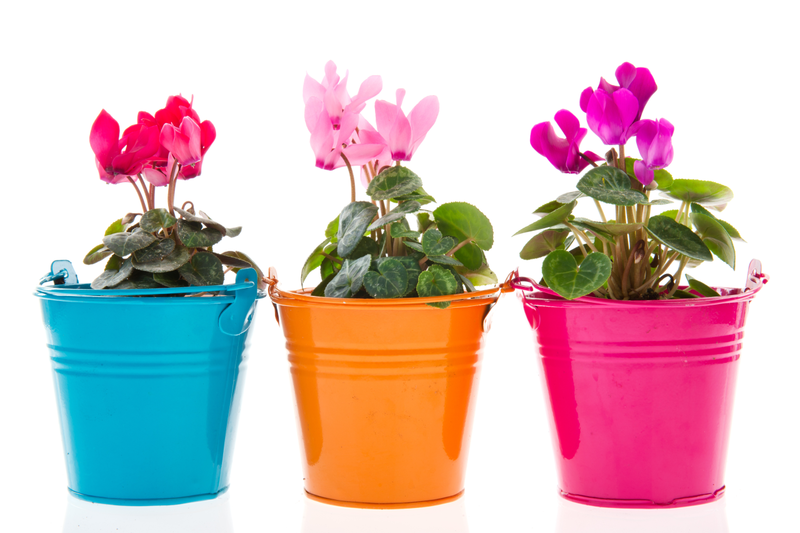 It is also easy for your venue to move these plants from the aisle to your Reception saving money on décor. Choosing bridesmaids and groomsmen is always a sensitive subject because where do you draw the line? Your siblings, best friends, cousins…? And then you need to try matching the amount on the bride and groom side or else the “pictures look funny”. A welcomed 2018 and beyond trend that Mount Amanzi loves is smaller wedding parties. 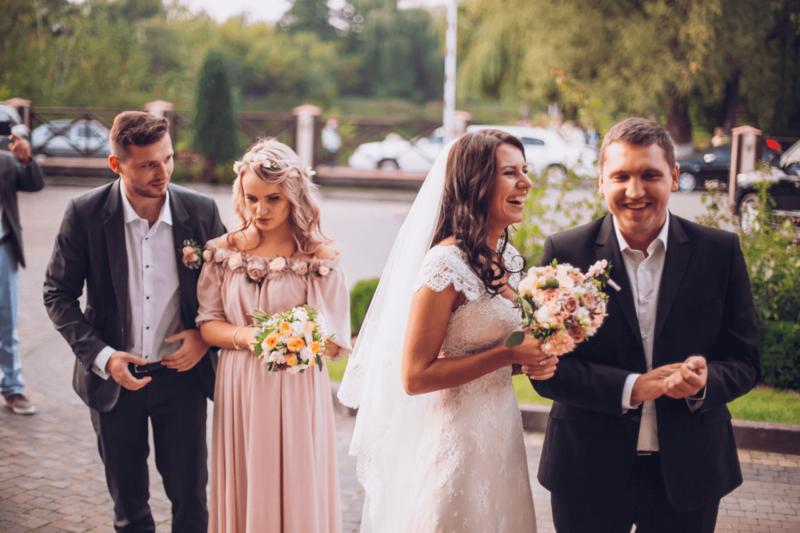 Rather than 13 bridesmaids (that was last year’s record), brides and grooms are opting for one maid of honour and best man. 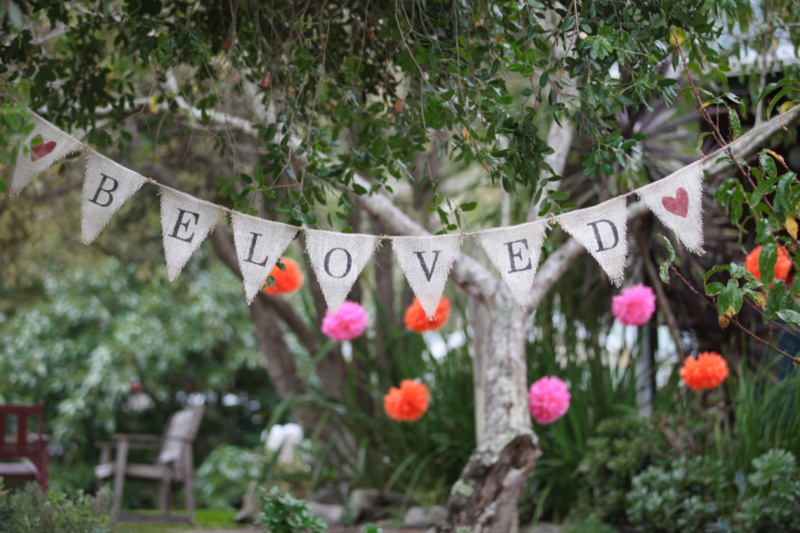 Less cost, less drama and making your big day that bit simpler – it’s a yay from us! Even the royal wedding of 2018 followed this trend. After, the reception there is an intimate after party for the bridal couple’s nearest and dearest. 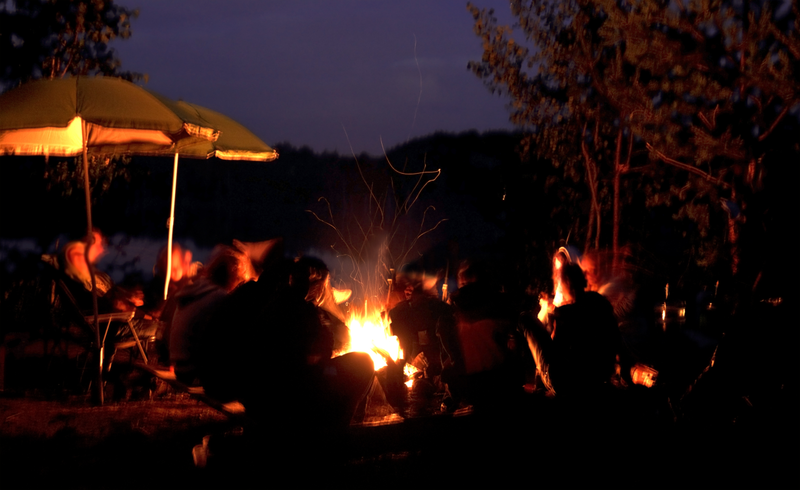 This includes fun elements like mid-night snacks, braai’ing marshmallows around a bonfire, everyone in their comfy wear, onesies and yoga pants or even a surprise boerewors braai or pizza delivery at twilight. Why does all the fun have to happen after the “I do’s”? 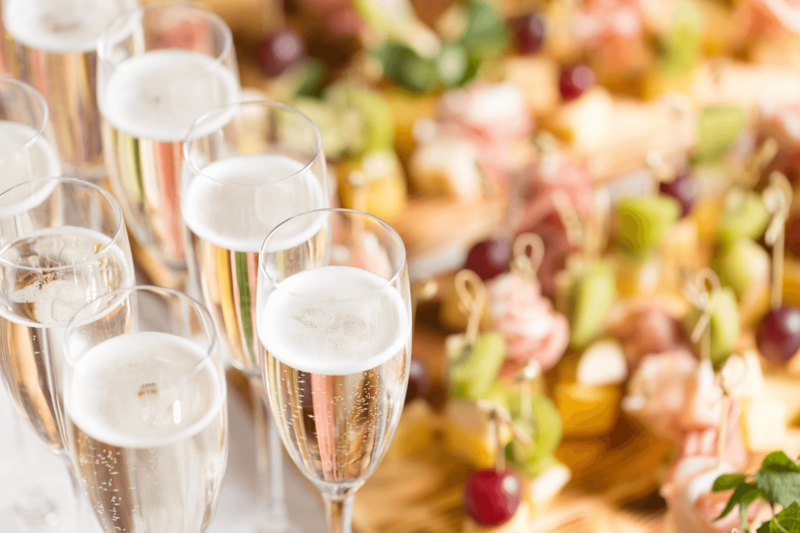 Tea and biscuits, or champers and cheese or pre-ceremony fun is a super trend for this year and beyond. And at least if the bride is running late, the guests feel satisfied and happy to wait. A trend for 2018 beyond that has caught our attention is moving away from matching bridesmaid dresses and not only in their style, but now their colours too. The multi-way-wear dress was an answer to many brides’ and bridesmaids’ prayers – one dress that suits multiple body types. But now this trend takes this even further! With the move completely away from the same dress, brides and importantly bridesmaids are free to choose dresses that they feel beautiful and comfortable in. When brides embrace this trend – it is still worth sticking to some theme though – “cool tones”, “bright colours”, “jewel tones”, “bohemian”, “glitter”, “pastels” or “paisley patterns” to name a few. 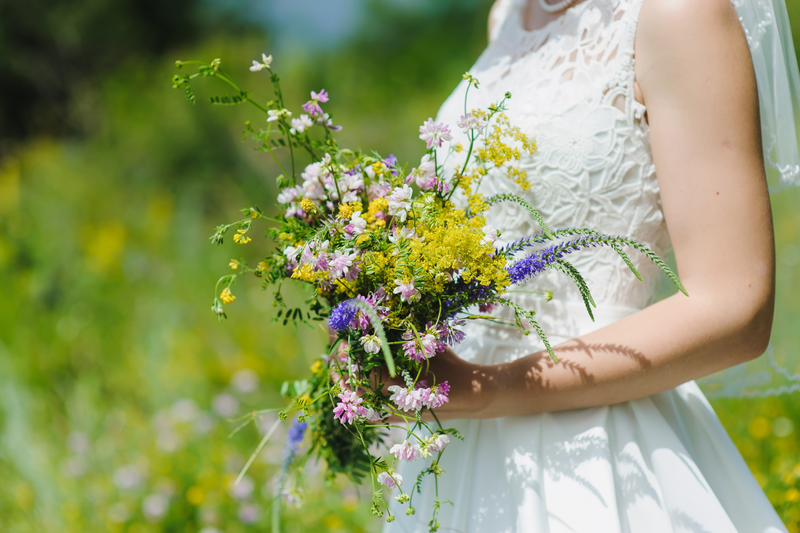 Instead of expensive, over the top flower arrangements, brides are opting for more natural bouquets that are truly South African and found in gardens, the bush or countryside. Mount Amanzi loves this trend just because it is so unique, natural and true to what makes South Africa so super. Whimsical details, bohemian jewellery worn by the bridal party or gemstones or crystals as a part of the table décor are a lovely change from traditional look and feel of weddings. 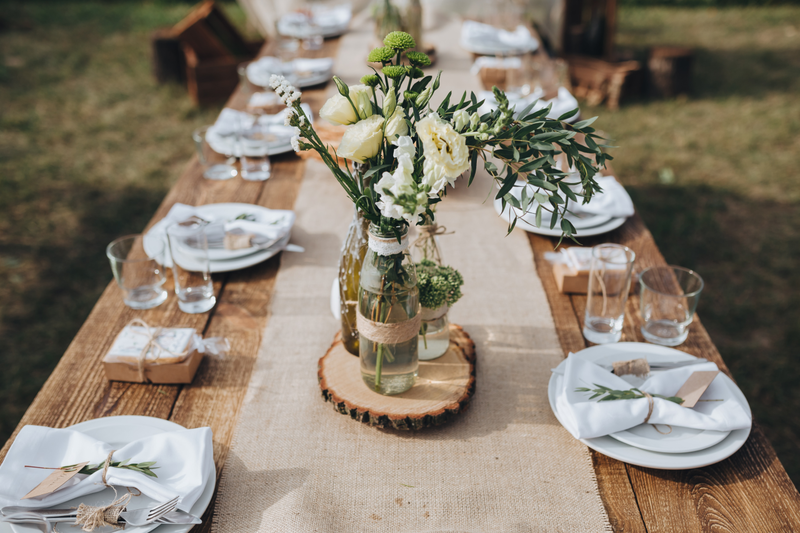 Rustic details like hessian runners or tiebacks and desert roses on plain wooden tables look great and DIY bunting, jars and picnic vibes. Brilliant! We have really not hidden our absolute adoration for dessert tables instead of one wedding cake. One of the 2018 beyond trends takes the wedding cake to a new exciting level. 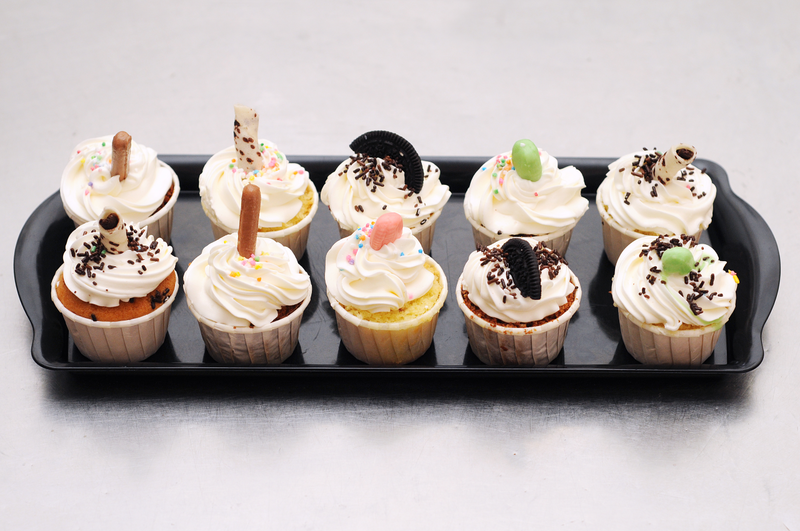 Instead of one cake cut into pieces, opt for mini-cakes brought to guests whether they are on the dance floor or at the bar, or sitting at Aunt Sue’s table. Or get several cakes of different flavours and then guests must move around, barter and exchange their slice of cake, for the one they want most. One dramatic flower as your bouquet is another trend of 2018 and beyond, that we love. So classy, different and budget friendly! 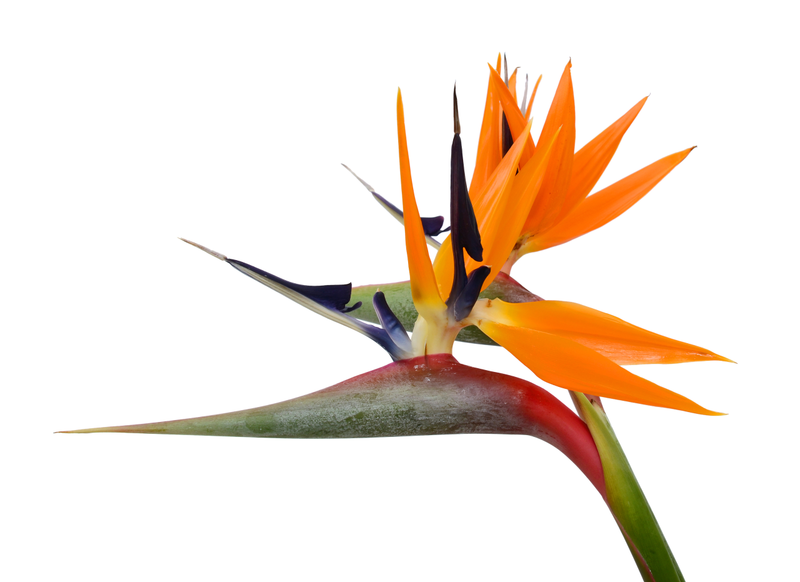 If you decide to go with a single-stem flower try go for a dramatic or sculptural flower like a Protea, Lilly, Peony, Sunflower, Gerbera or Strelitzia. 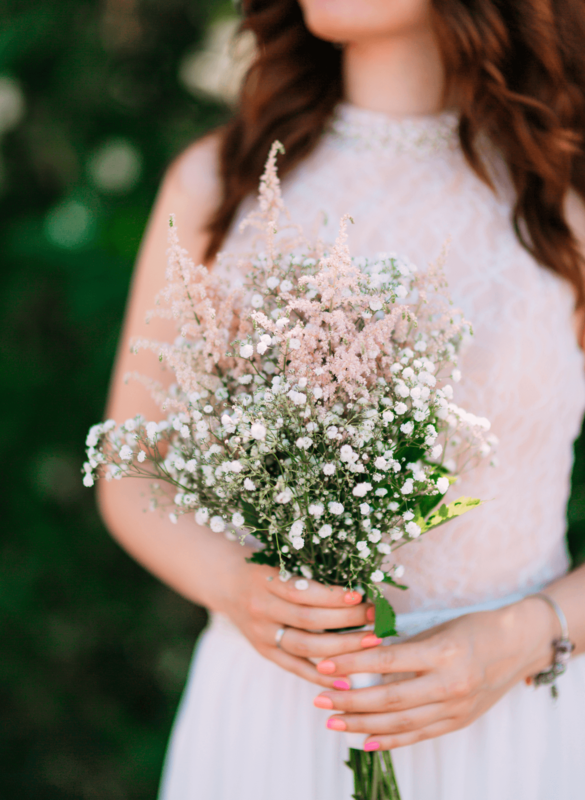 The comeback kid that was outlawed for several years for being dated is Baby’s Breath – now a bunch of these flowers make a beautiful whimsical bouquet and several bouquets suspended from your venue roof, or under trees at your venue, could be absolutely exquisite. A dance floor is important part of most weddings. And just as important is the music played by the DJ to get people on the dance floor at weddings. A super trend that we picked up on is asking guests that have RSVP-ed yes, to give their top 5 – 10 songs that will get them up on the dance floor. 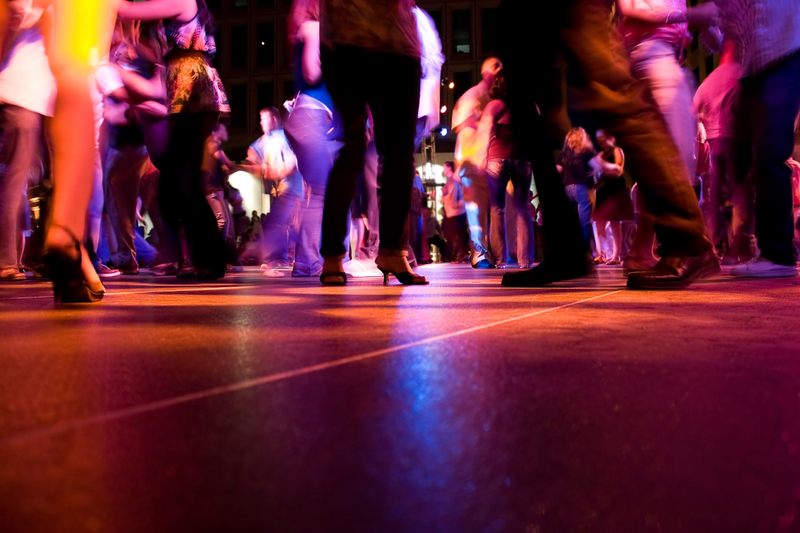 Guest-curated lists are an easy way to ensure the dance floor is packed. 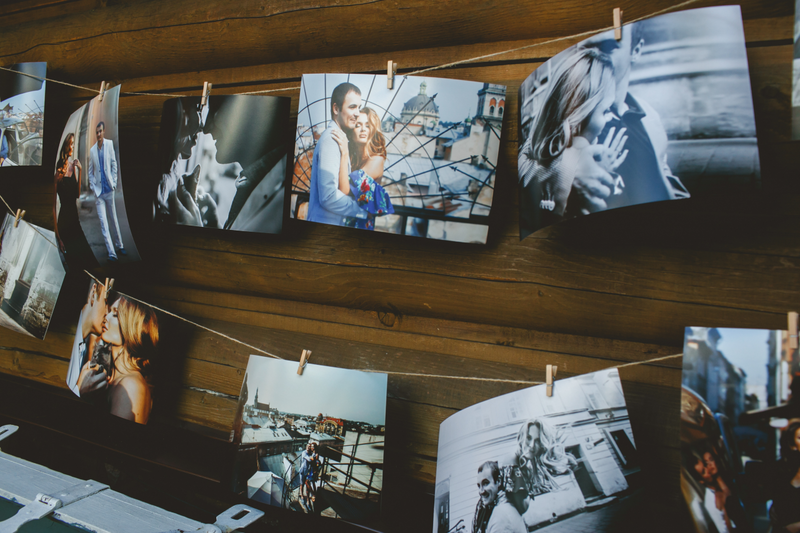 Whether bridal couples are going for a simplified wedding or a massive blowout for loved ones, one trend that is evident for 2018 and beyond is “the experience”. Bridal couples want to make their weddings memorable. What’s super about weddings that have under a 120 people in attendance is that special details and ideas that showcase the couple’s personalities are easily achievable. 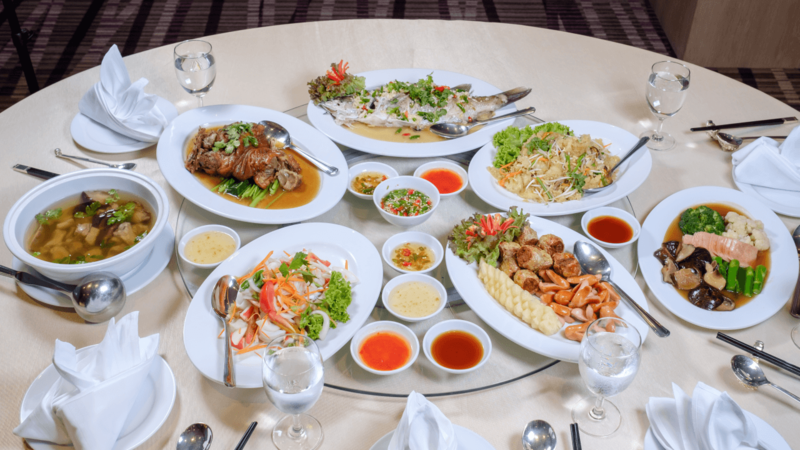 Trendy food items are always a great hit – especially if it has sentimental value – the couple’s first meal together (e.g. nachos, or sliders), the dessert they shared during their proposal or something tasty that represents the first time they said “I love you”. Hand-in-hand with the experience trend is the cultural trend. South Africa is brimming with an array of cultures – and couples are maximising on this and including it into their nuptials. From gumboot dancers as entertainment to each course being themed a different culture or cuisine (from African to Indian, from Mexican to Asian etc. ); from Riel dancers to drumming circles and so much in-between! We absolutely love this trend. 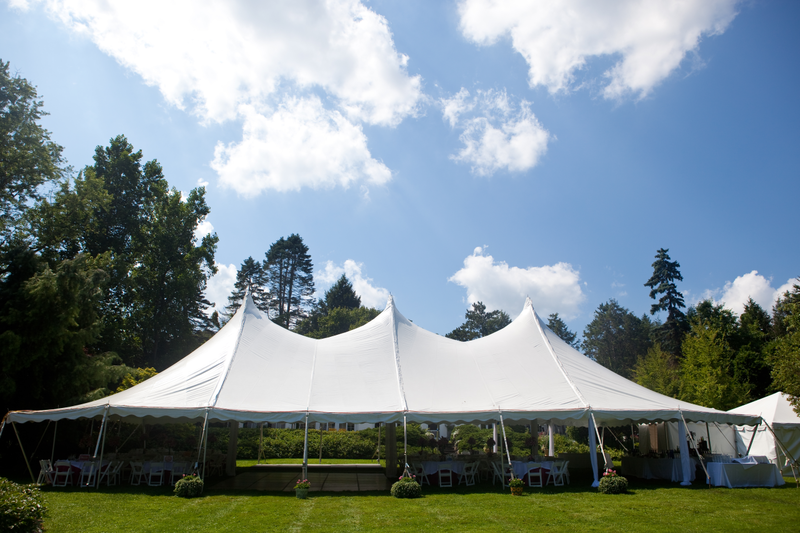 A trend we love is tented receptions. This trend includes making use of a venue that is adaptable, hiring a tent or marques and picnicking or lounging underneath for a bohemian chic affair. This is super because kids can run around and play on the lawn, while adults enjoy the truly unique, semi-outdoor environment. So there are the 17 trends we absolutely love. Please share any trends you love with us on the blog or social media.